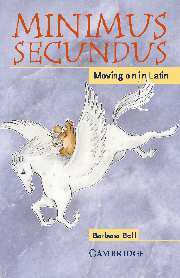 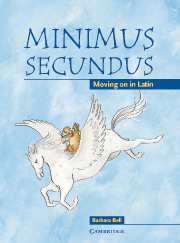 Join in the fun with Minimus Secundus - a mix of myths, stories, grammar support and historical background! 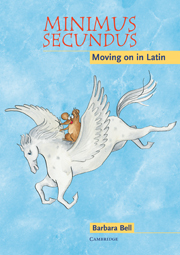 This pupil's book is a lively, colourful introduction to the Latin language and the culture of Roman Britain. 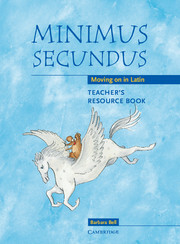 A fun way to teach English grammar, it is ideal for cross-curricular activities.